This time of year, local greenhouses, garden nurseries, and even supermarkets, are a beehive of activity. Everyone, including me, rushes to select the best looking Greenhouse Plants for their garden and for container planting. But take your time. You need to look each plant over carefully to make sure you don’t have to deal with the regrets later. 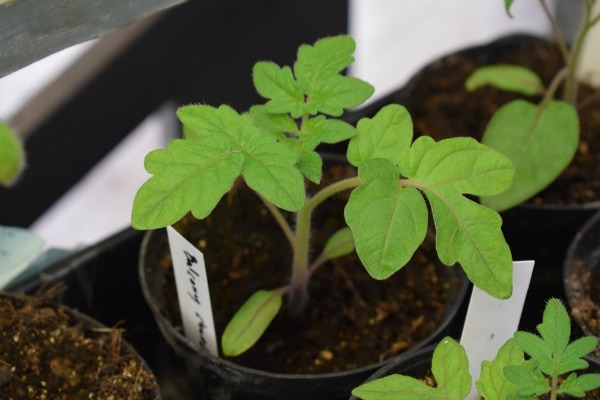 Last year, I missed the deadline for starting my “Brandywine” Tomatoes from seed. Since I knew I could easily buy them, I wasn’t too worried about it. I selected plants that were about a foot tall, very husky, and had good color. I set them out in the garden, sat back with my mouth watering, and awaited the harvest. Months went by before they produced just a few very tiny fruits. They took until Fall before they “partially” ripened. The old saying, “If it seems too good to be true, it probably is,” came to mind. You learn from your mistakes. This year, I will purchase plants that are no more than 3 or 4 inches high, and just doctor them up with plant food. Keep in mind that the plants you see in your garden center might not have been grown locally. Many times, they are shipped in from various suppliers across the country. They typically are packed in tight as sardines in the displays. As a result, flowers and vegetables that contain insects, fungus, mildew, and other diseases can quickly spread to healthy plants. If plants that look healthy are sitting right next to some that aren’t, pay particular attention to this. Examine the stems and the tops and bottoms of the leaves for signs of pests and diseases. Leaves that are wilting or turning yellow are a dead giveaway that trouble is starting. Failing to notice this could cost you some of the plants that are already in your garden. Disease and insect infestation can spread like wildfire through a garden. Read the labels to judge the overall mature height and width of the plants you are interested in to make sure you have room for them to grow. Be sure you have the right light requirements. You can’t plant something that needs Full Sun in a shady location, and think it will be happy there. Check the care requirements. 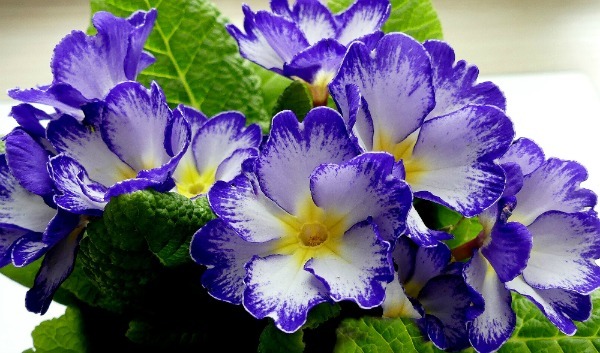 Some plants are “divas,” and just like a “high-maintenance woman,” they are probably more work than they are worth. Don’t let the bright colors sway you. If plants don’t look that healthy, or require too much effort to grow, it is time to move on! Avoid tall, spindly looking plants, or as I like to say “long and leggy.” They aren’t worth the bother. Short and bushy is best. Having many branches is best, rather than a single stem. In addition to this, you should check for breaks and tears in the stems. If the plant is “root bound,” it might take forever before it really takes hold in your garden, if it happens at all. Notice if roots are protruding from the top of the soil or poking out of the drainage holes in the bottom of the pot. The larger the plant is, the greater the odds that it is root bound. Some plants don’t like having their roots messed with. Trying to remedy this by spreading them apart when you remove them from the pot doesn’t always work. I learned the hard way that it’s not wise to buy a plant that’s in full flower. 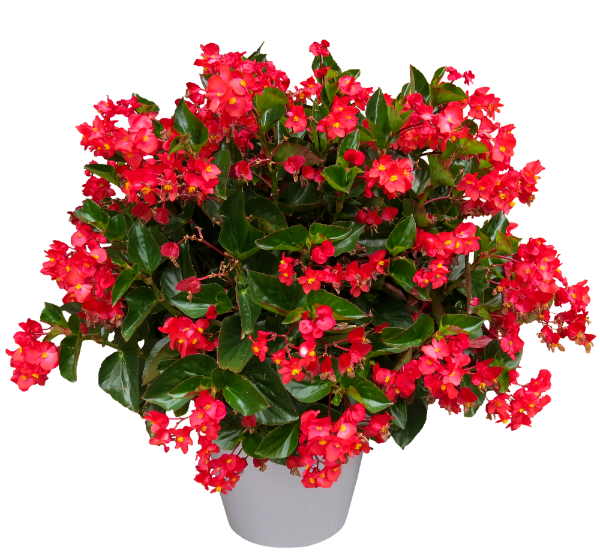 A plant that contains buds that are just starting to form is best and will extend your bloom season. Also buying tomato plants that already have blossoms or small fruits on them is never a good idea. My plants spend a few days on the back porch out of the direct sunlight to get them used to their new home. I never plant when there is bright sun right on the plants. If you can do your planting in the morning on a cloudy day, it doesn’t stress the plants as much. Give everything a good drink of water, and keep an eye on them for a couple of weeks, watering when needed. And most importantly, don’t go on a mad shopping spree and buy everything in sight. I have seen people at the check-out counter with two handfuls of seed packets. You could tell they just grabbed them because of the pretty pictures on the front, with no thought of how many holes they’d have to dig. 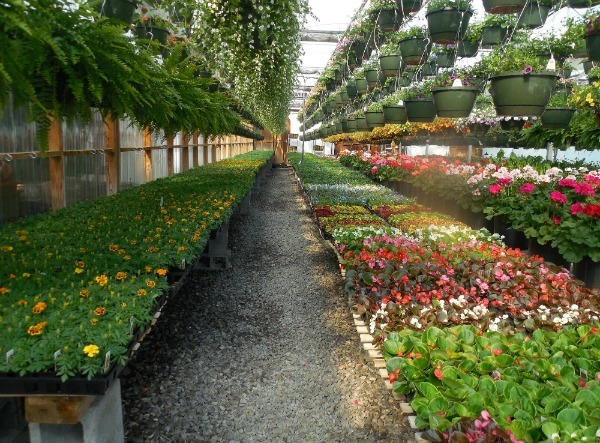 Potted geraniums, pansies, primroses, marigolds, and impatiens plants for Spring and Summer planting. Multi-colored chrysanthemums for Fall planting. The temptation of all this variety can make you want to load up your shopping cart. Giving in to the ooohing and aaahing often leads to regrets. The dilemma of running out of containers can lead to some pretty imaginative alternatives. 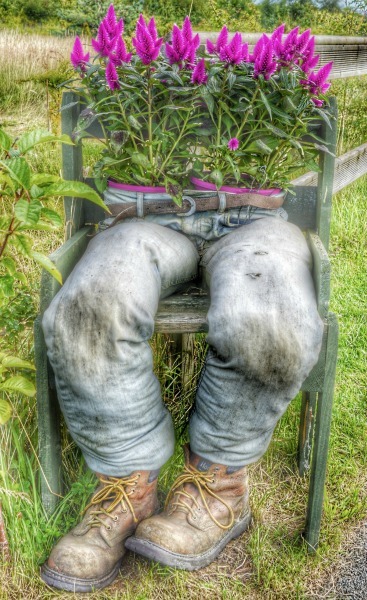 People can be seen planting flowers in old boots, tea kettles, a chipped, china chamber pot, a battered sprinkle can, the seat of a lawn chair, and even worn out overalls stuffed full of straw. I guess my liking for “garden whimsy” is more limited than theirs.